Get ready to Par-tae (Plan)!  Where: Mountain America Expo Center (formerly South Towne) in Sandy, UT. November 2-3. In a spring show of Pinners CNN stopped by to talk Pinners with Pinterest founder Evan Sharp. Watch it here. Our Pinners host hotels for 2019 will be announced soon. Check back for great rates and a handy location. Pinners special VIP night - Halloween version - will be Thursday night. We'll start at 8pm - just a little later to let the little monsters finished up before you go). Join us in the main lobby (south end of MAEC) for all of the fun, music, food and prizes.